If you’re looking for high quality water treatment products and services that won’t break the bank, you’ve come to the right place. Offering full-service solutions, we’re proud to meet the needs of North Florida homes and businesses. In addition, we service all brands of water treatment equipment for home and business use. 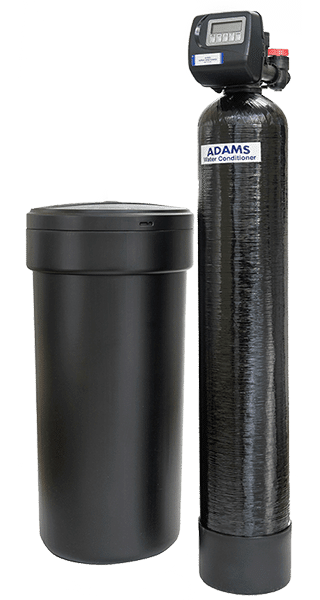 We’re also a proud dealer for Better Way Water Company — a trusted and FDA-approved manufacturer of water treatment equipment. This is just a sampling of what we offer. Contact us today for a full line of products and services, as well as pricing options to meet every budget and need. 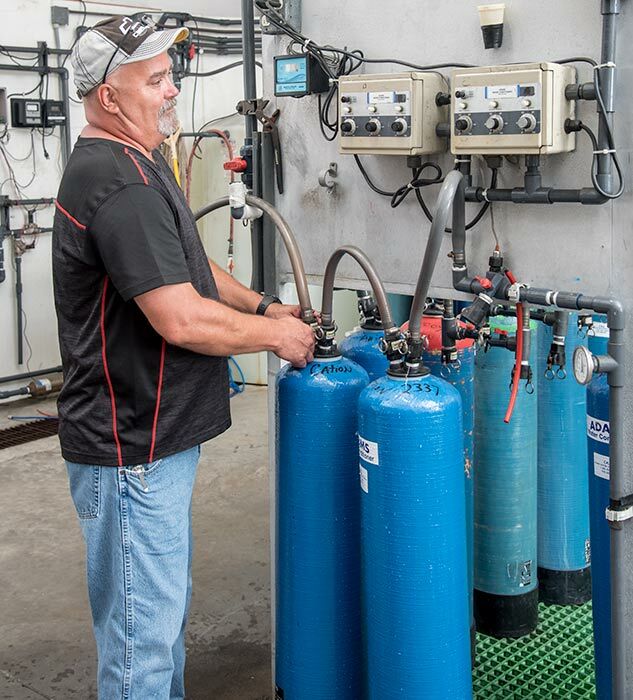 Discover why we’ve been a trusted and respected name in Florida water treatment since 1967!